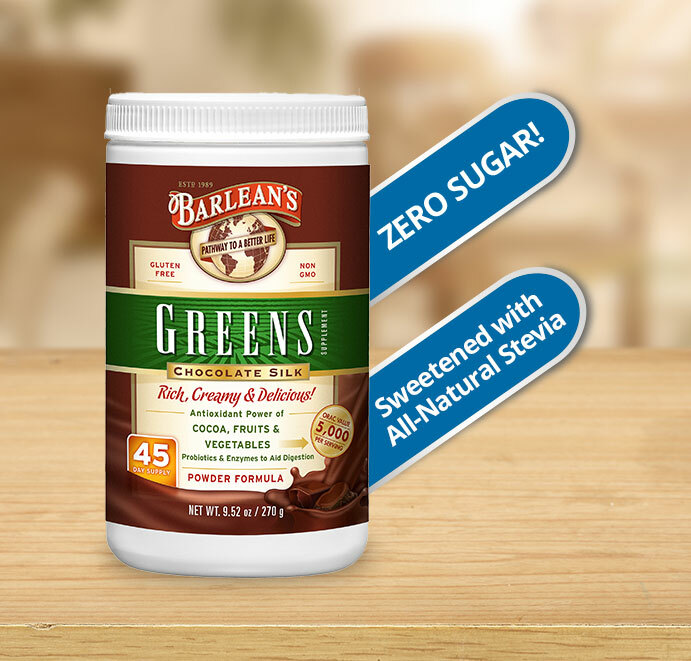 Barleans Chocolate Silk Greens Health/Fitness. 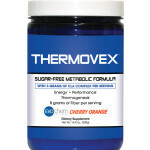 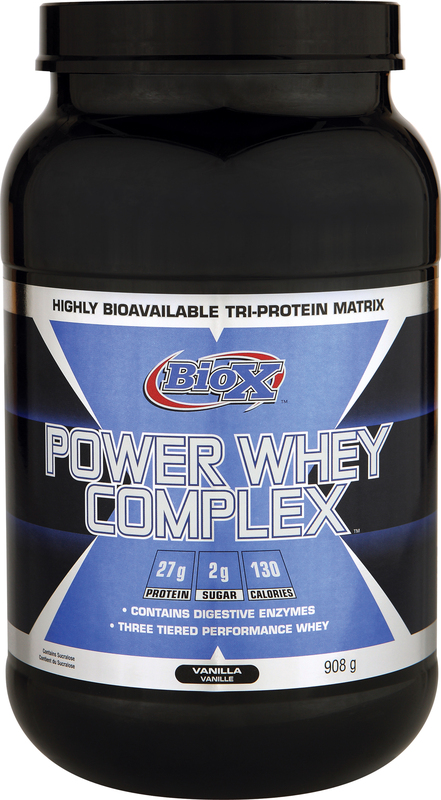 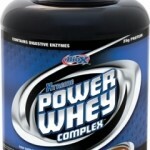 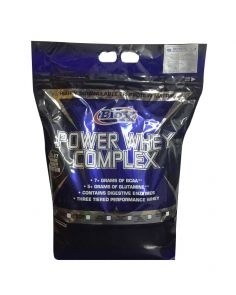 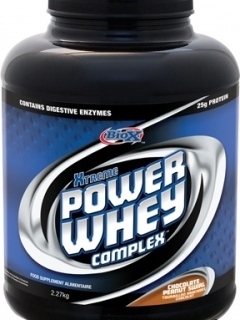 Complex Whey 4.54kg Health/Fitness, Recovery. 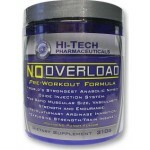 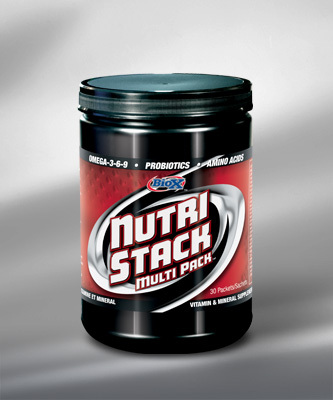 Nutri Stack 30 pack Health/Fitness, Recovery. 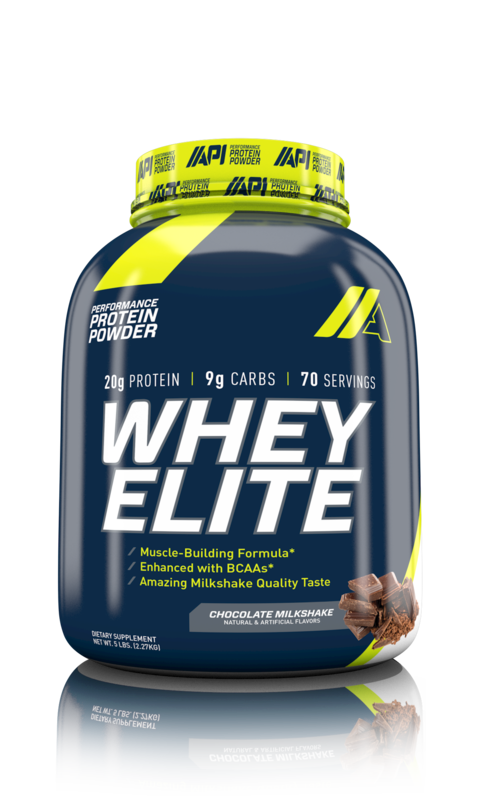 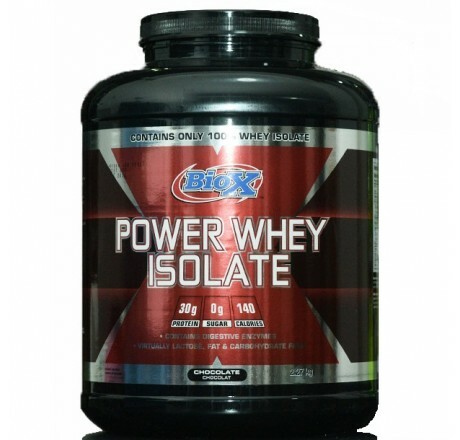 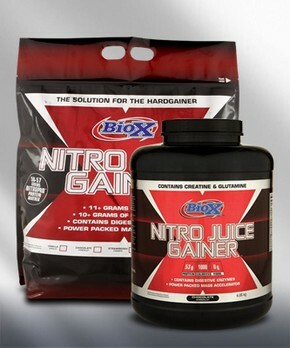 Whey Isolate 2.7kg Health/Fitness, Recovery.